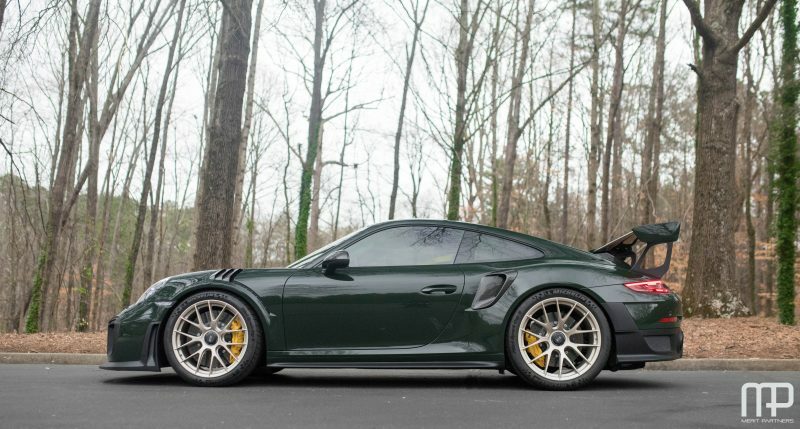 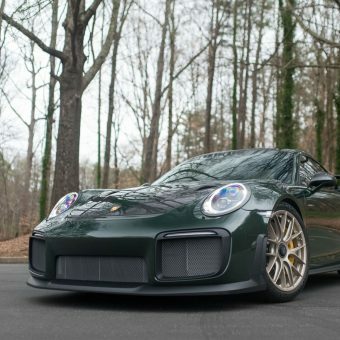 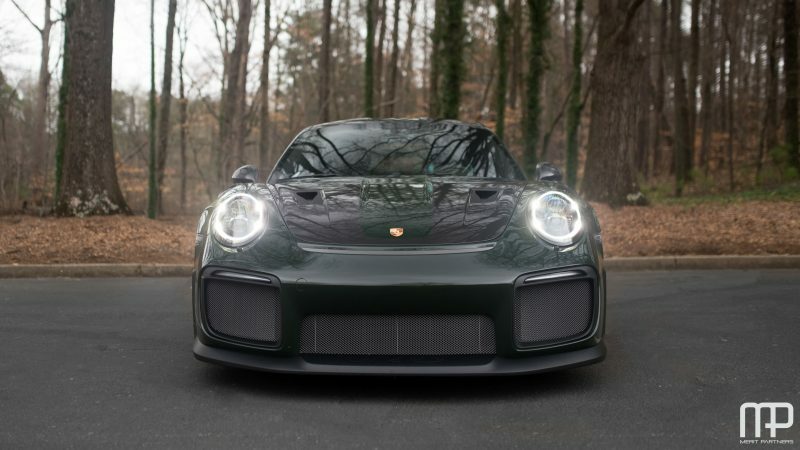 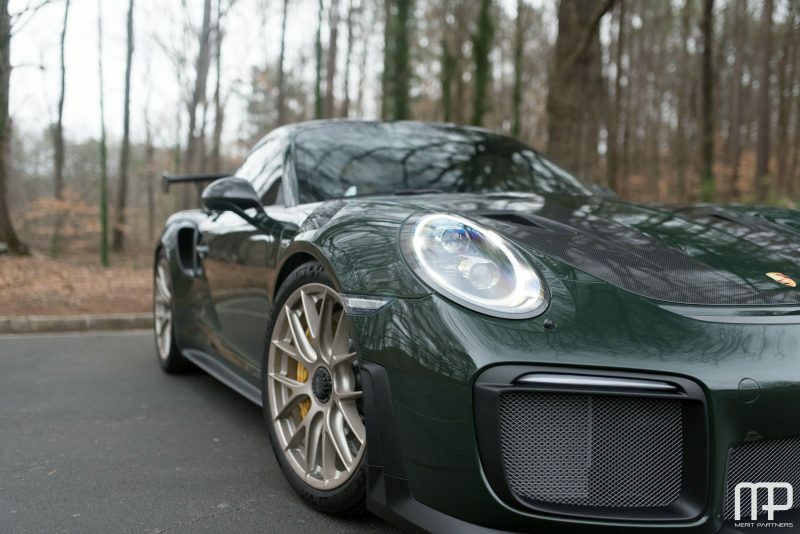 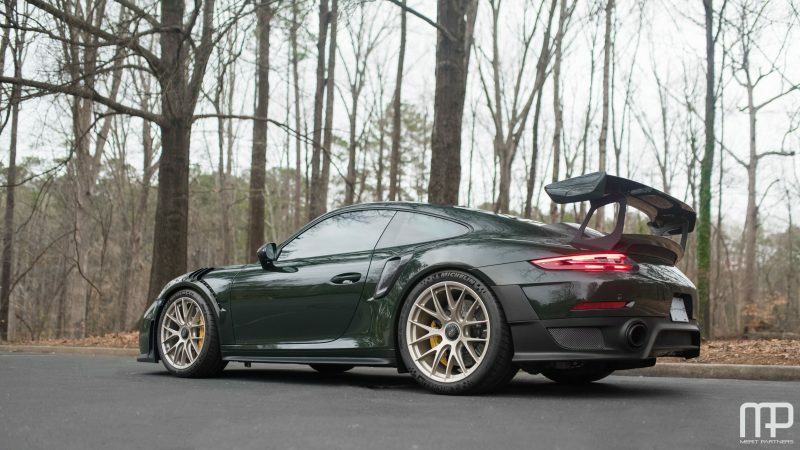 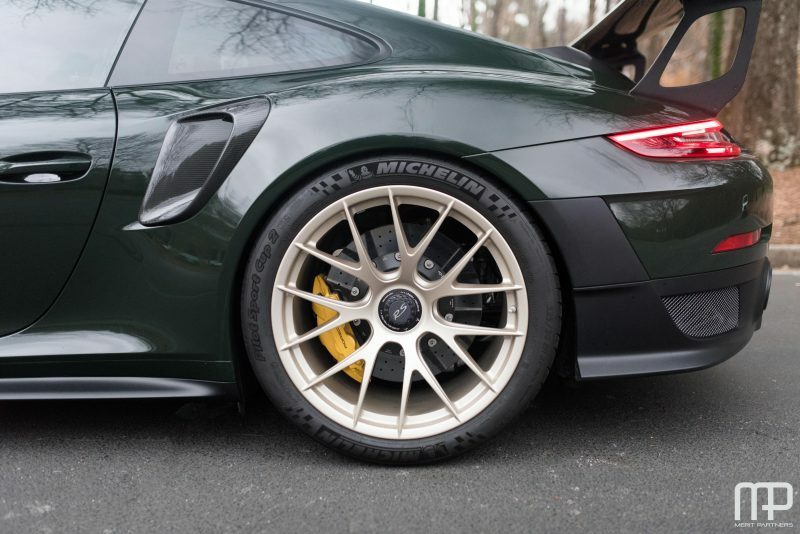 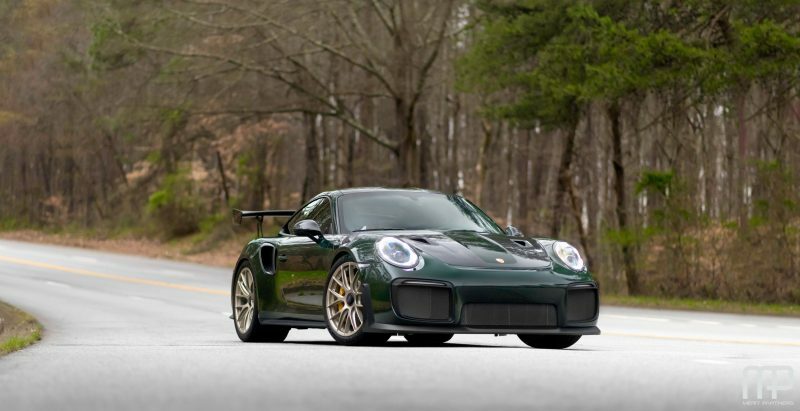 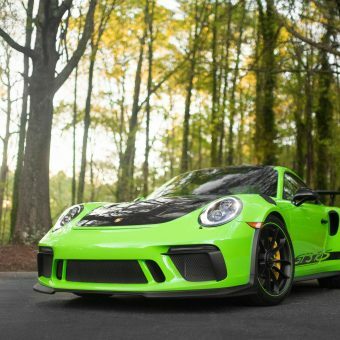 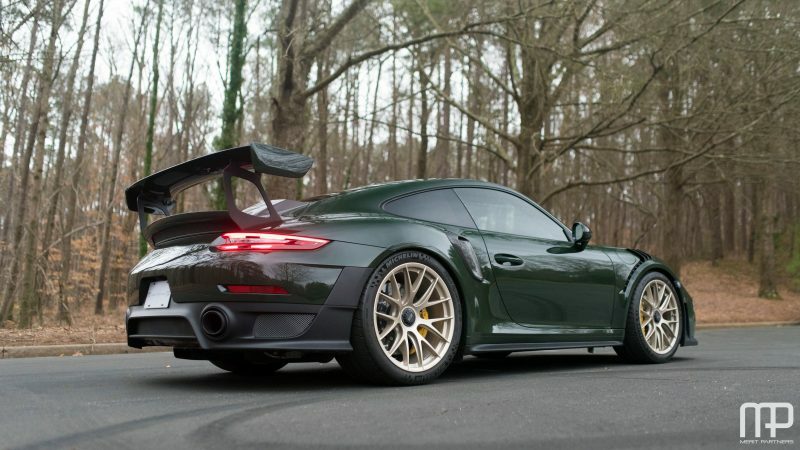 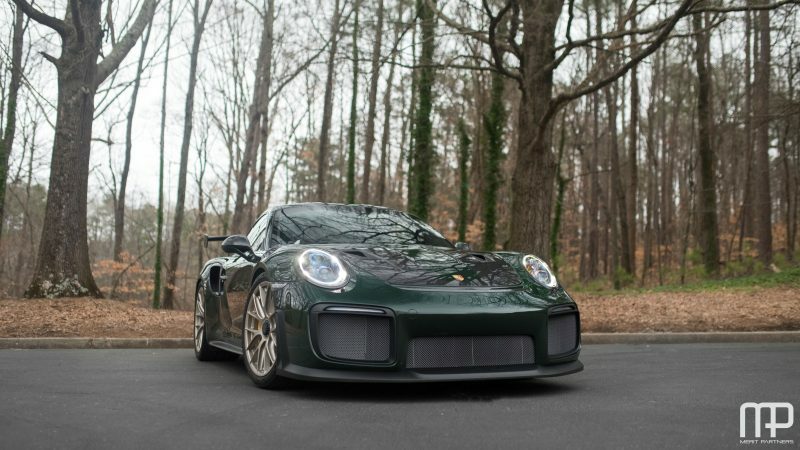 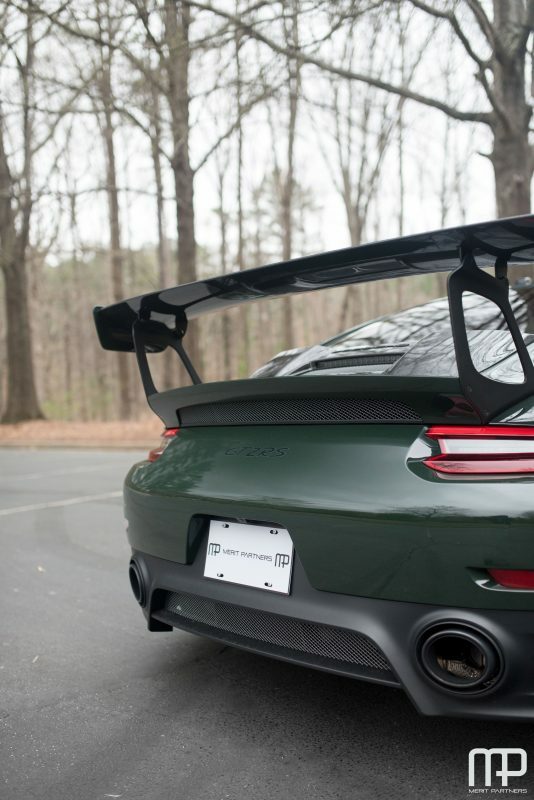 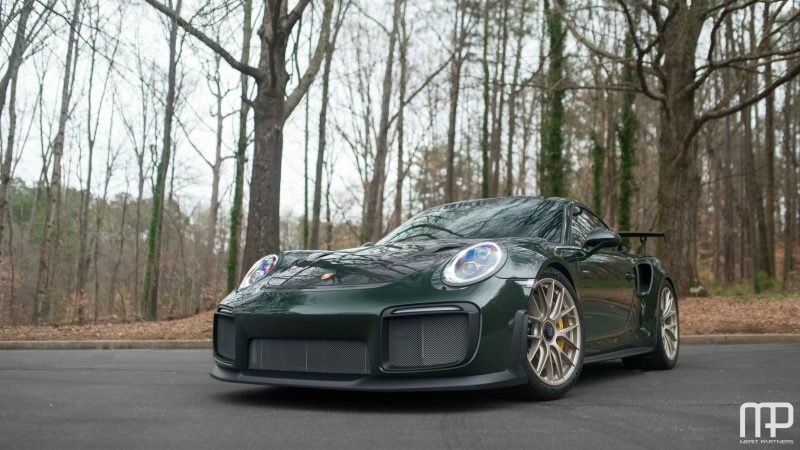 Merit Partners is pleased to present this immaculate 991 GT2 RS in Paint-to-Sample Brewster Green exterior over black full leather interior. 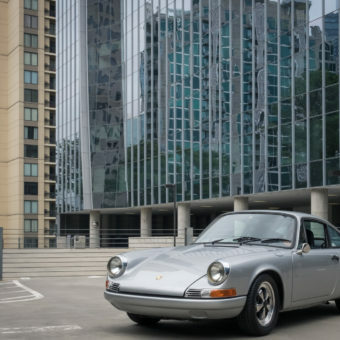 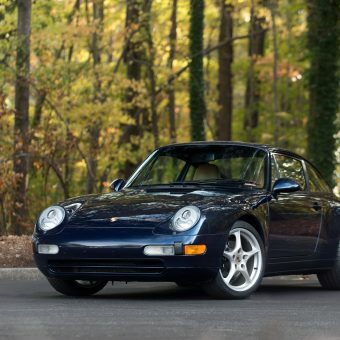 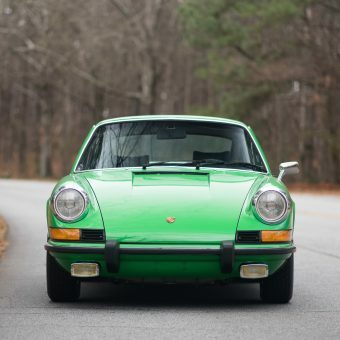 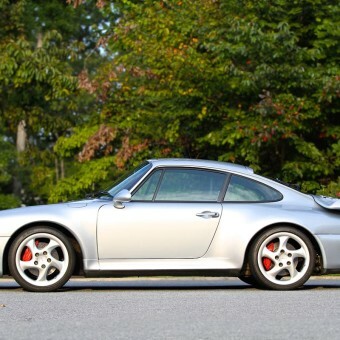 Having covered only 326 miles since new, this car has been meticulously maintained. 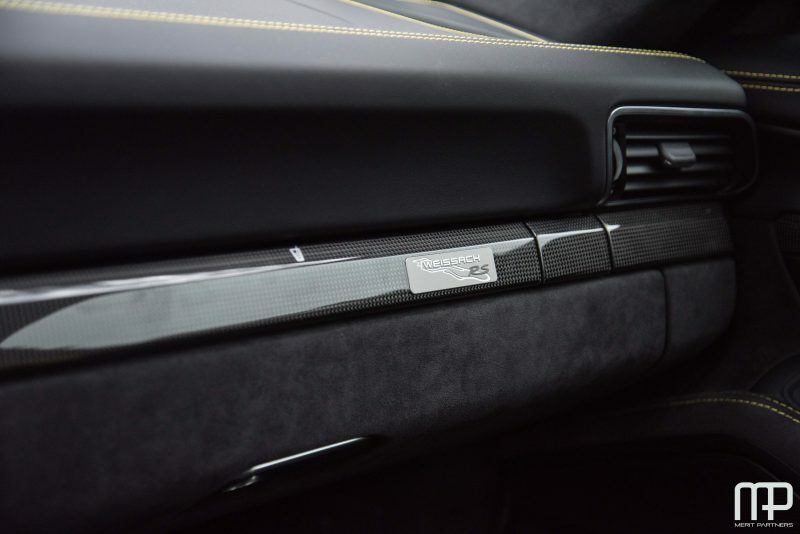 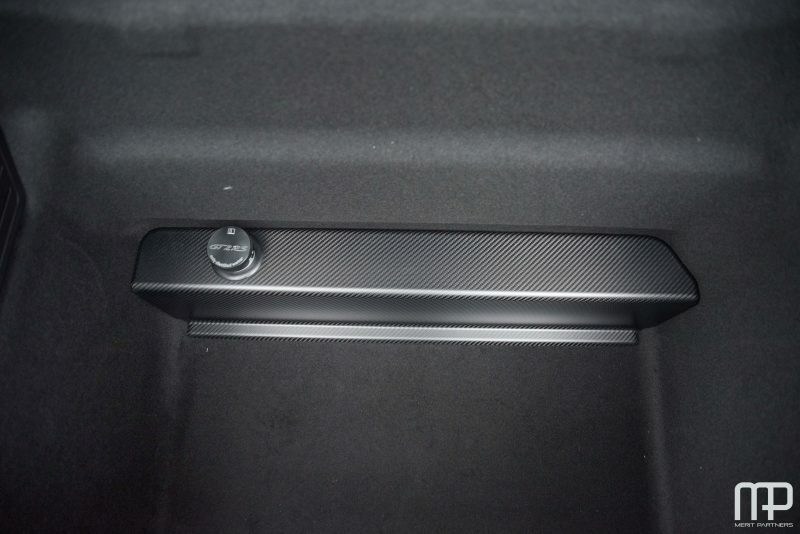 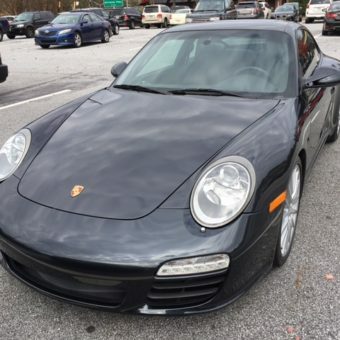 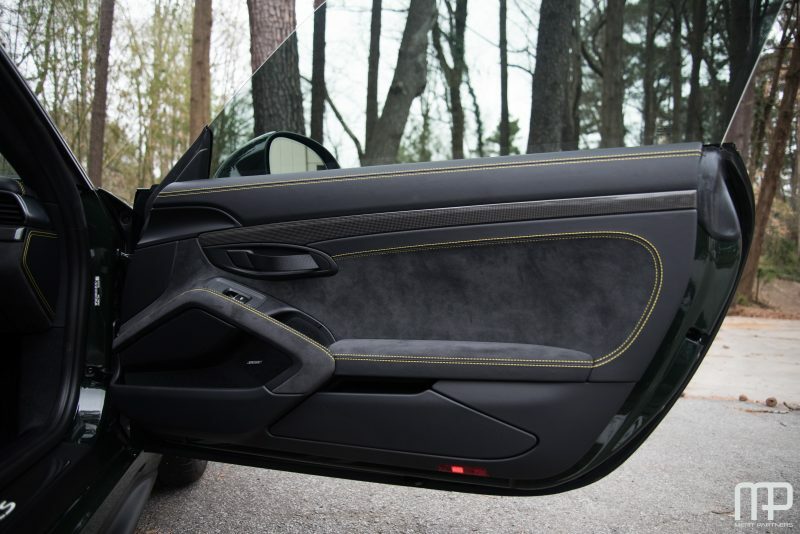 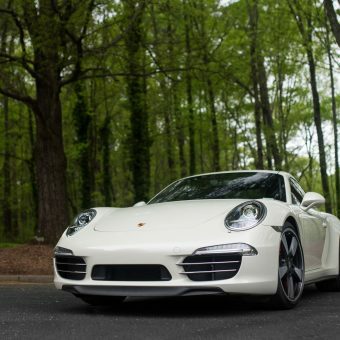 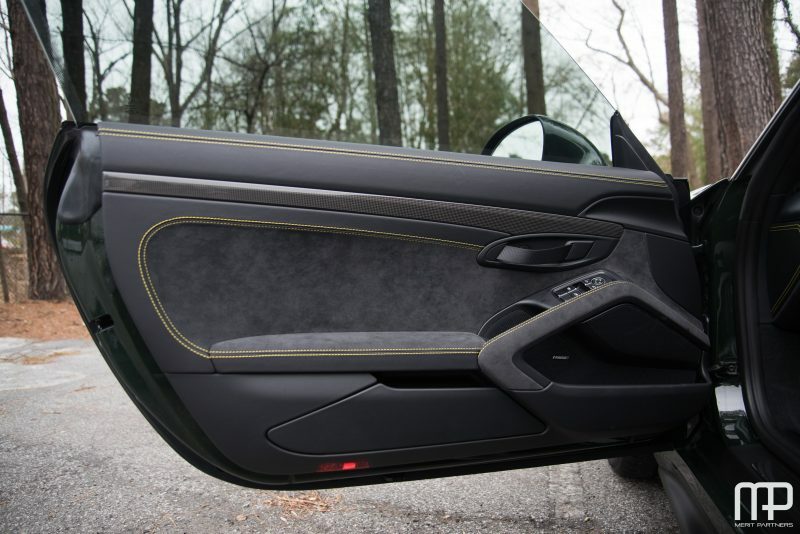 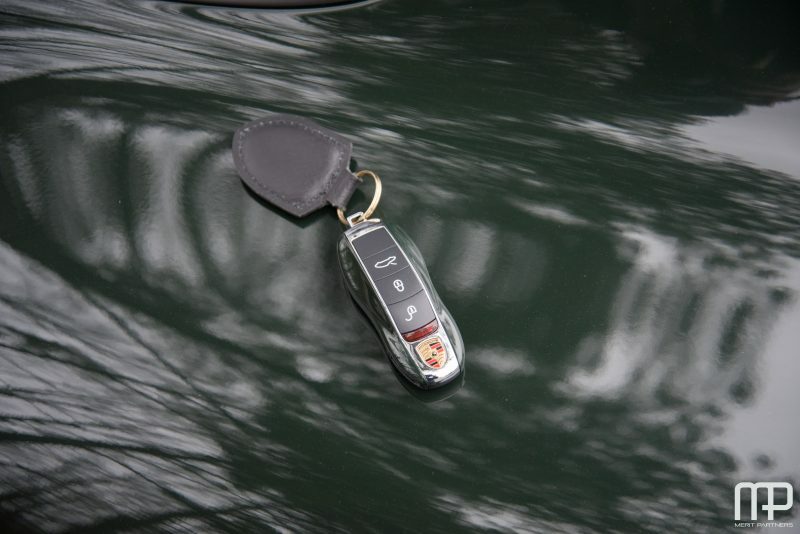 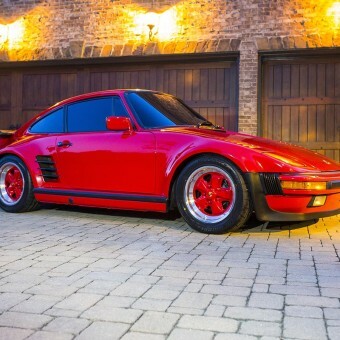 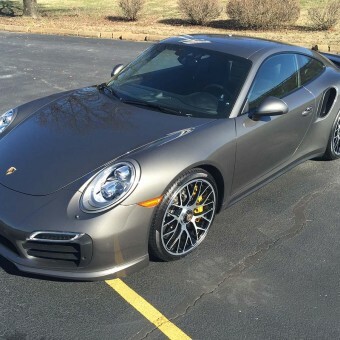 This car comes to us from one of our best clients. 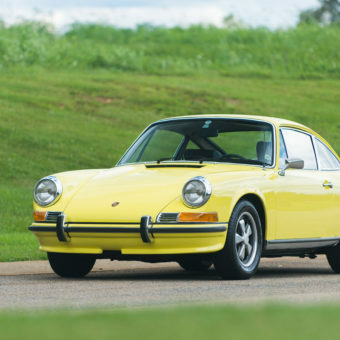 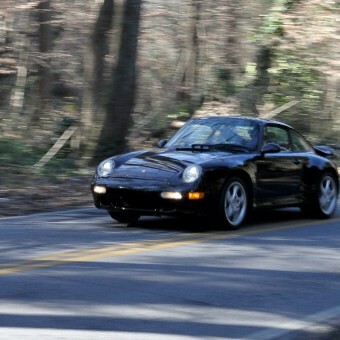 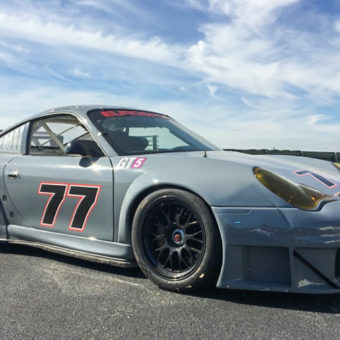 It has never touched a track and has been lightly driven waiting on someone to discover its true potential. 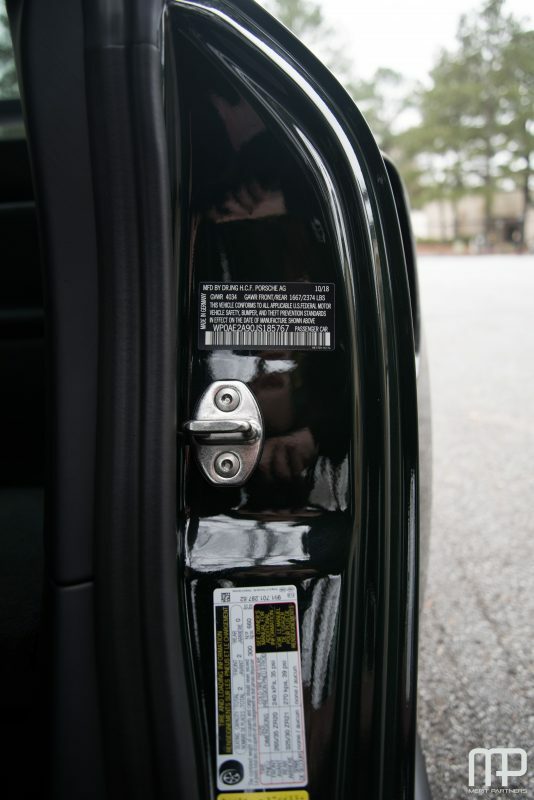 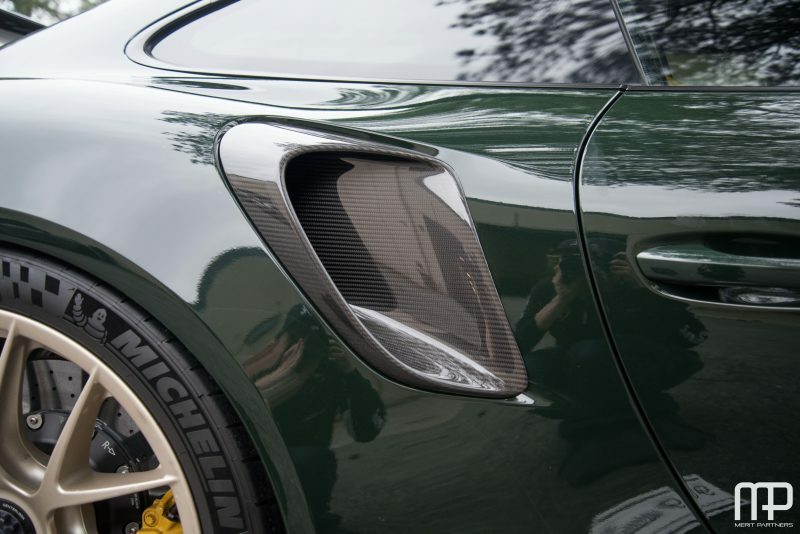 Also, the car has a full paint protection film over the entire car installed since new. 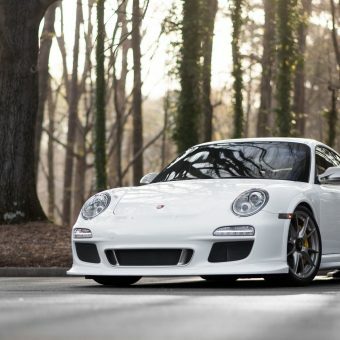 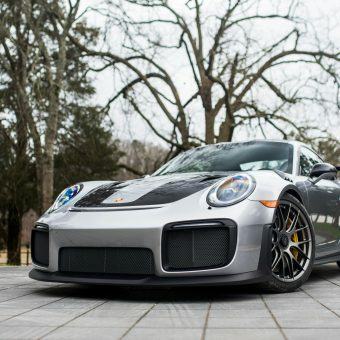 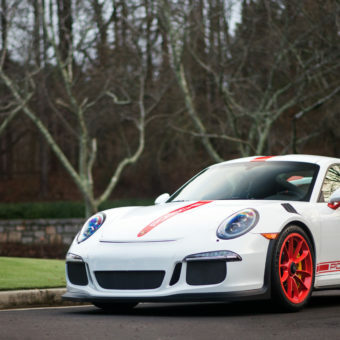 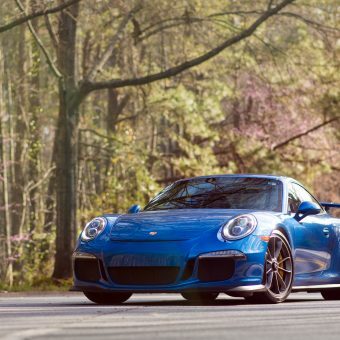 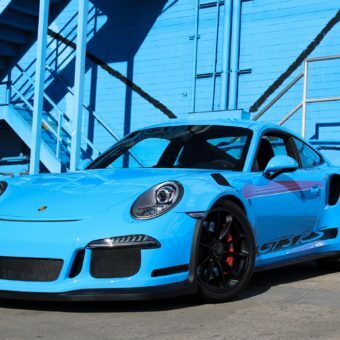 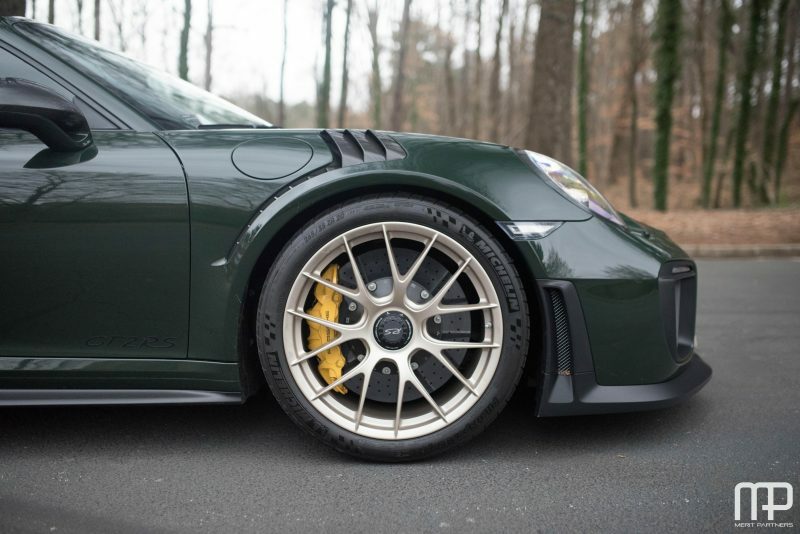 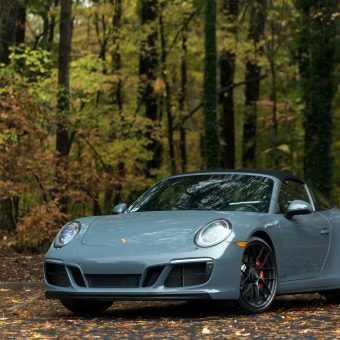 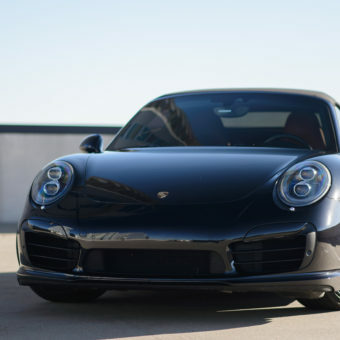 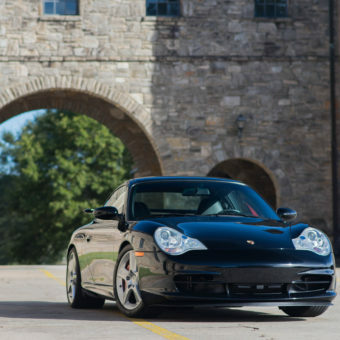 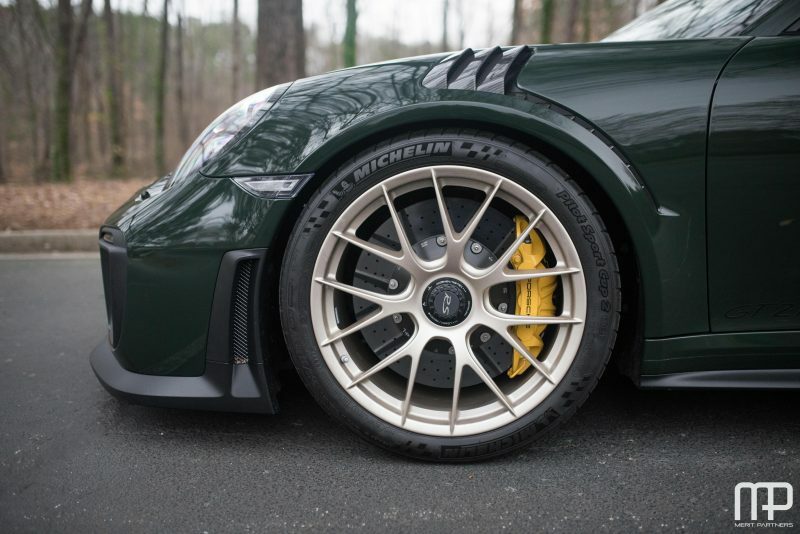 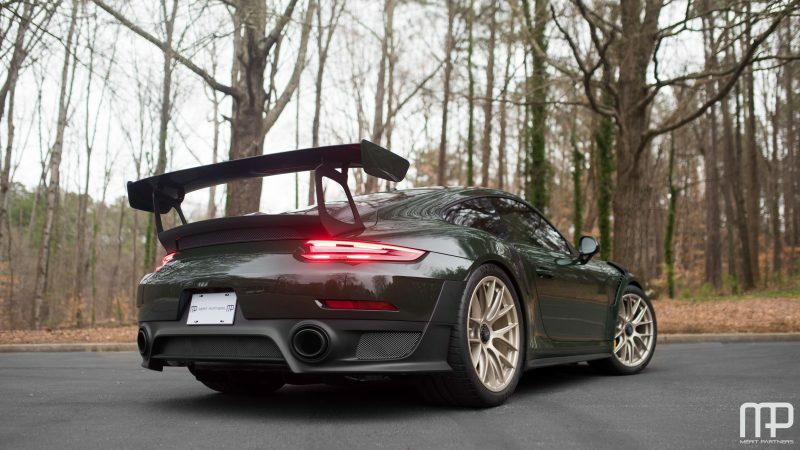 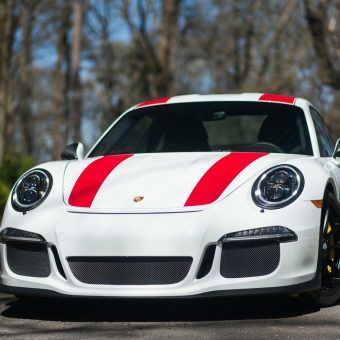 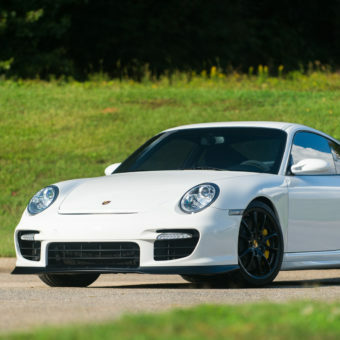 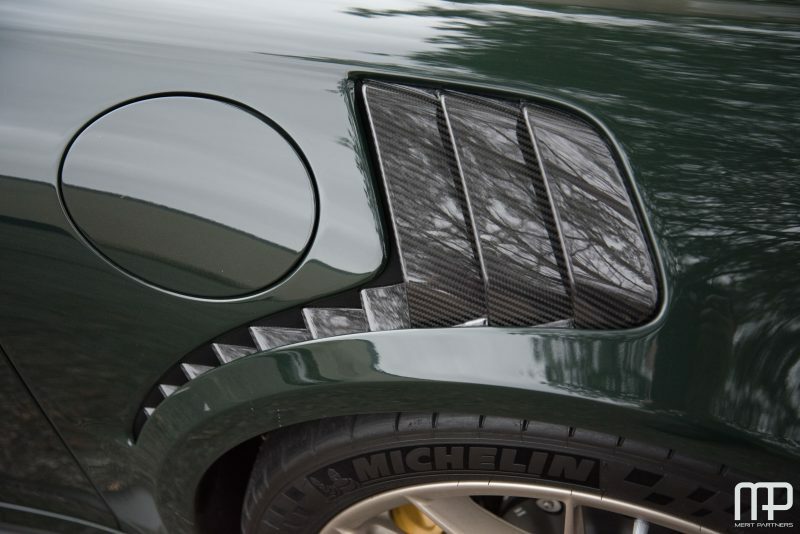 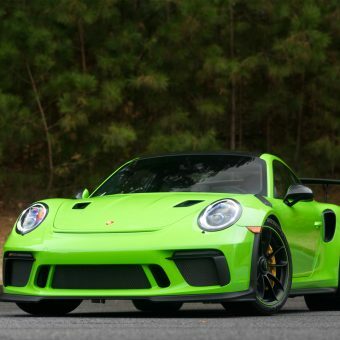 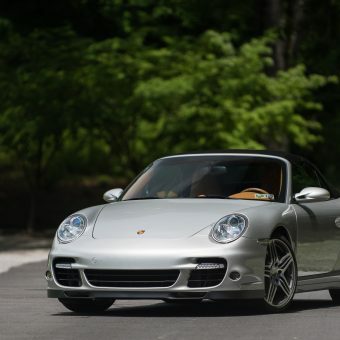 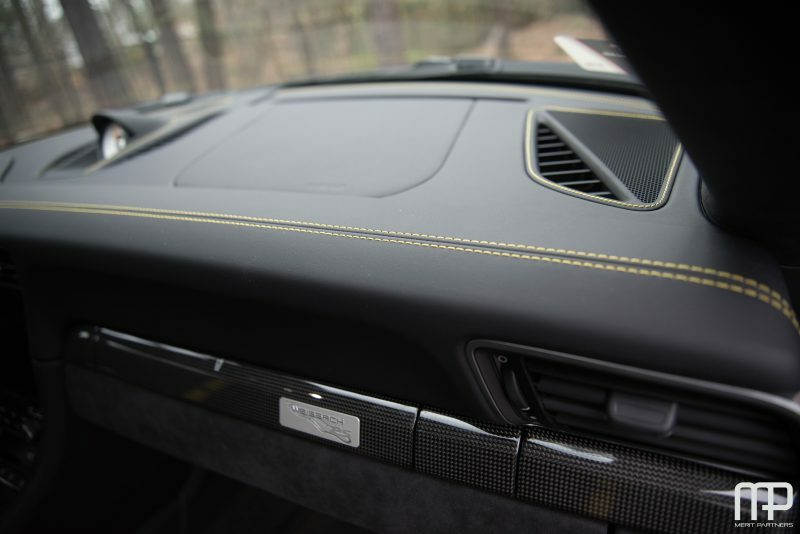 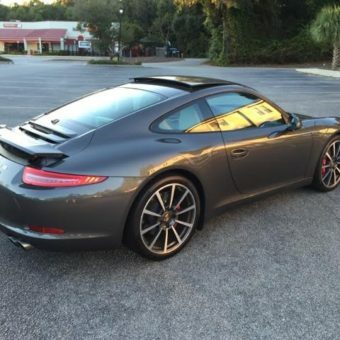 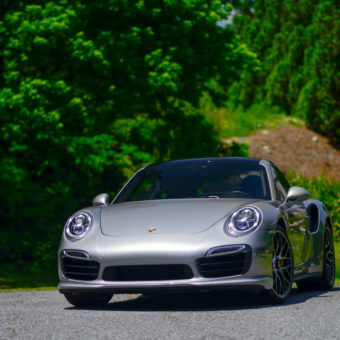 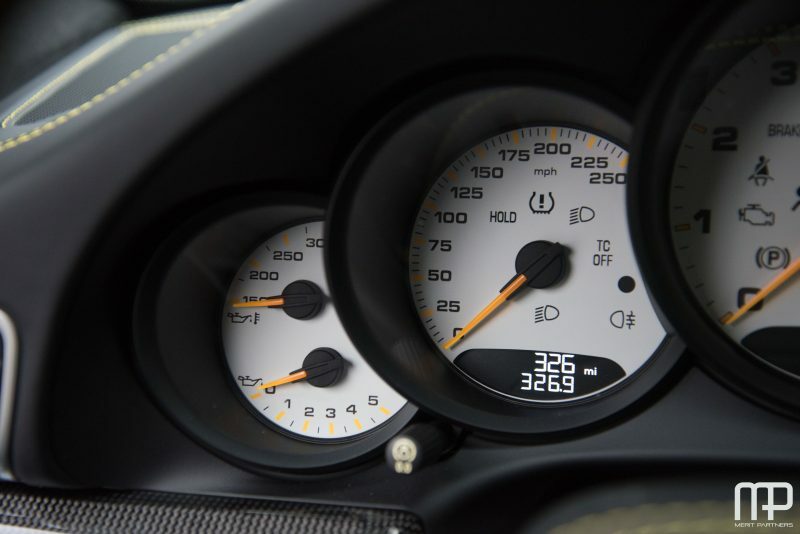 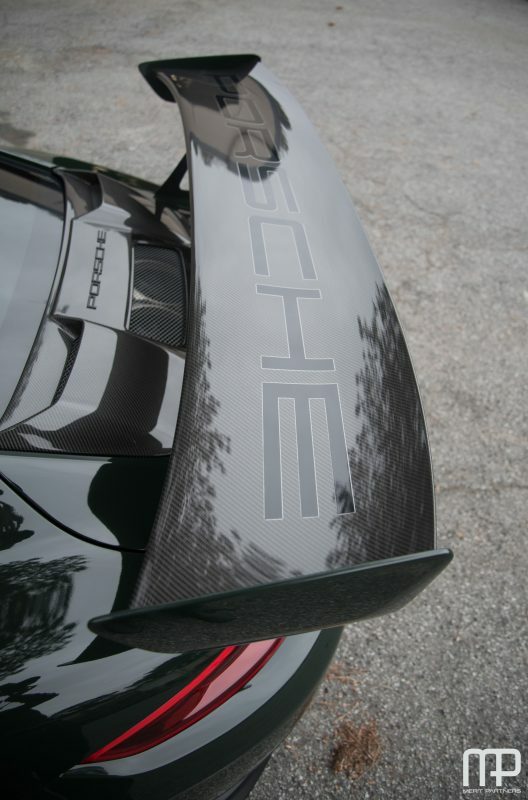 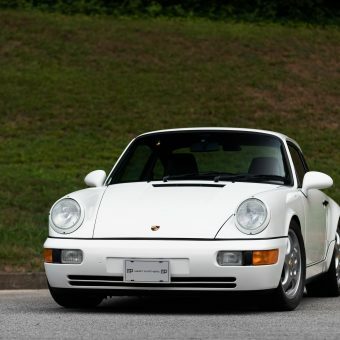 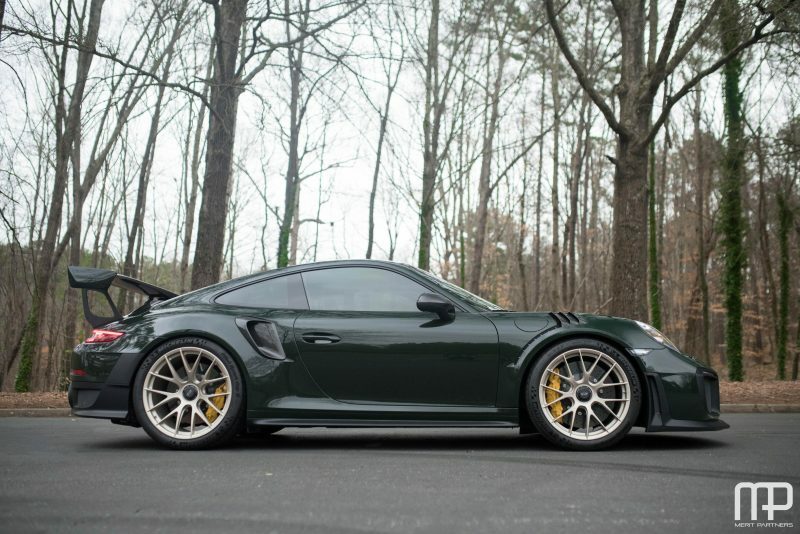 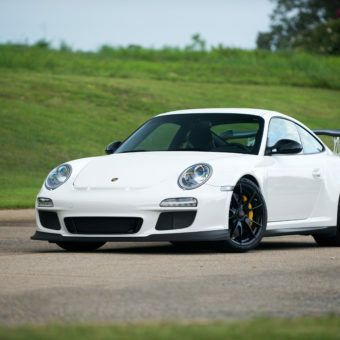 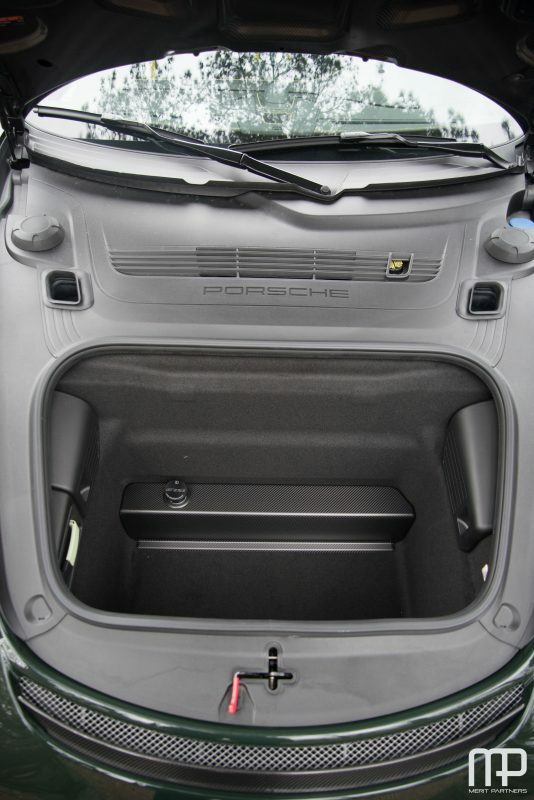 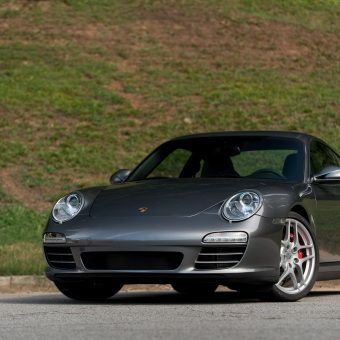 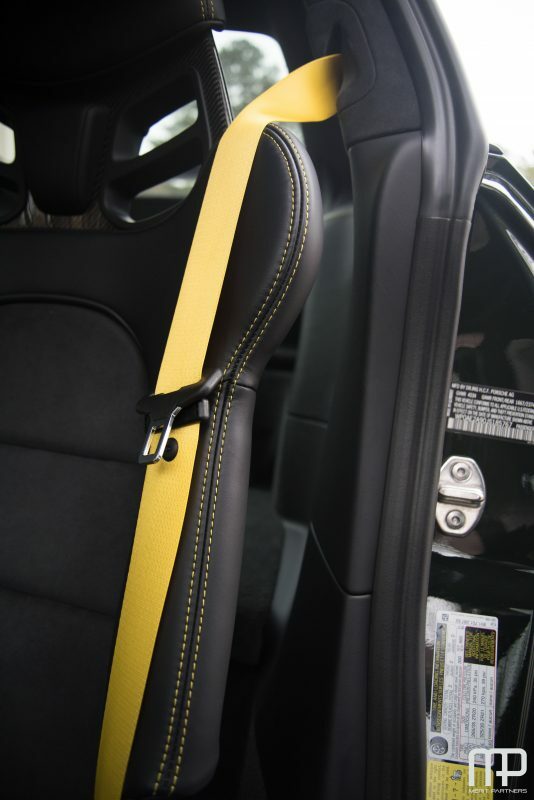 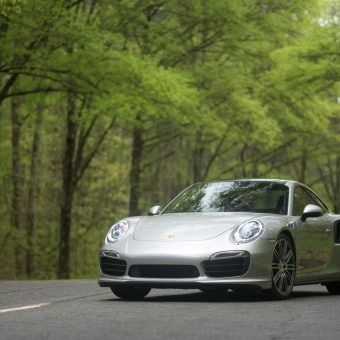 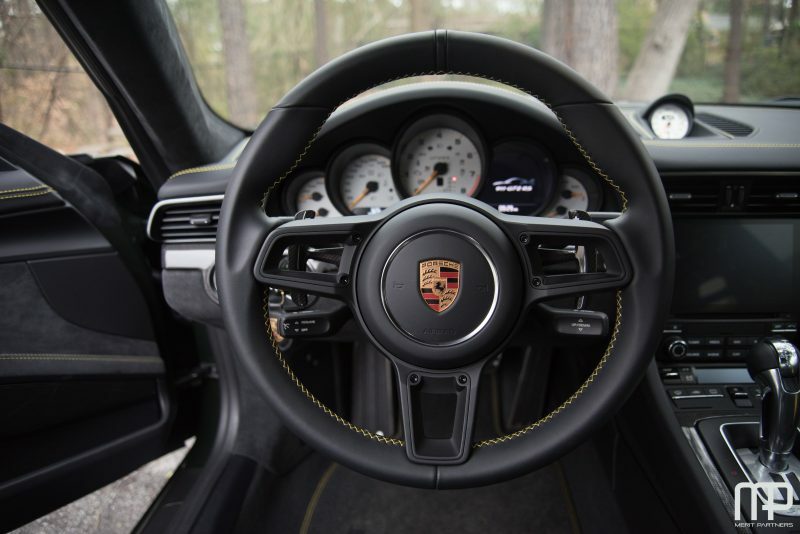 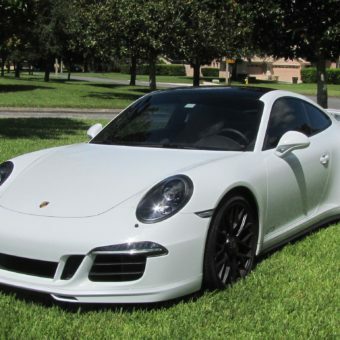 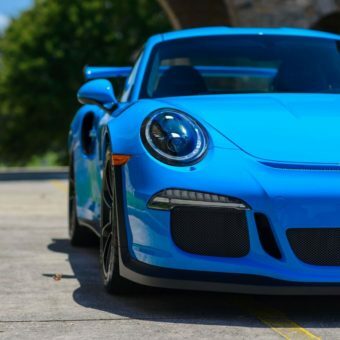 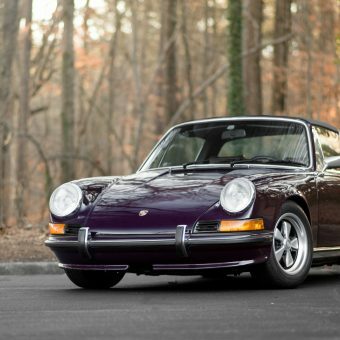 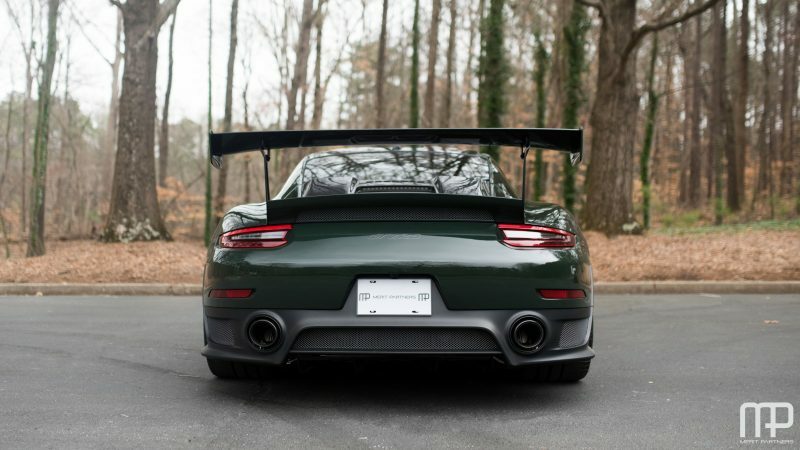 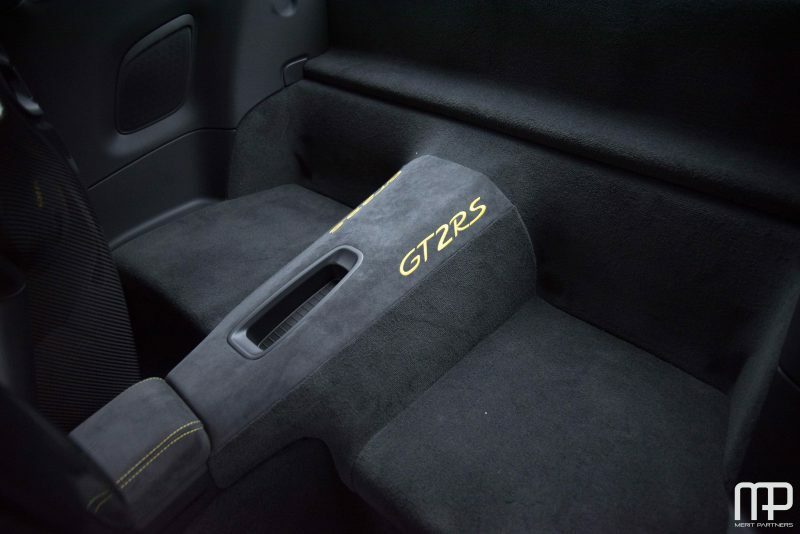 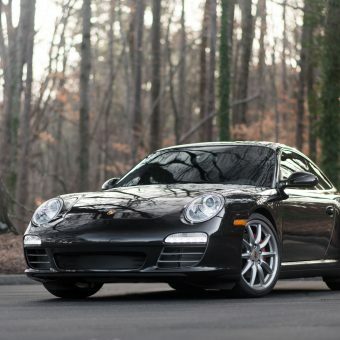 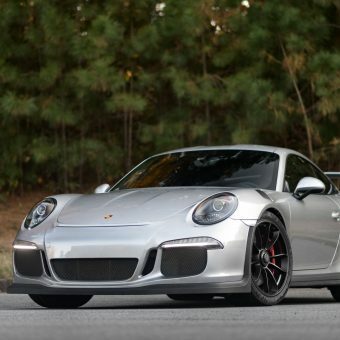 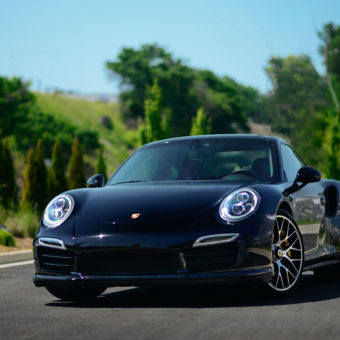 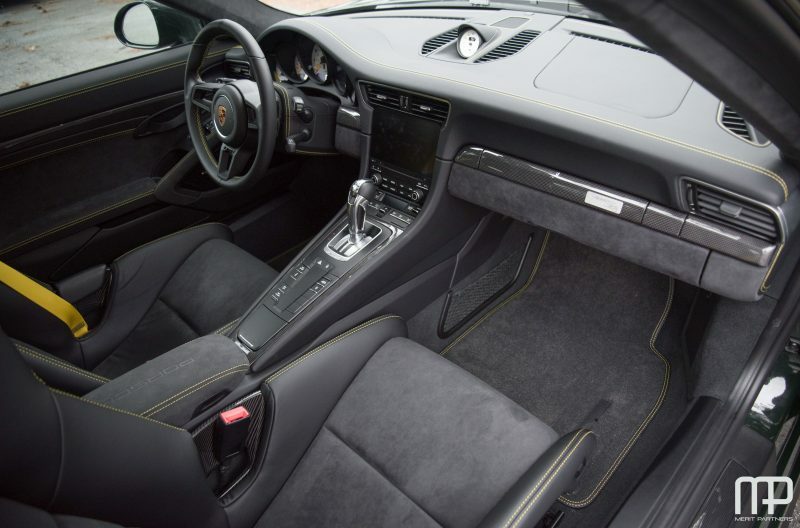 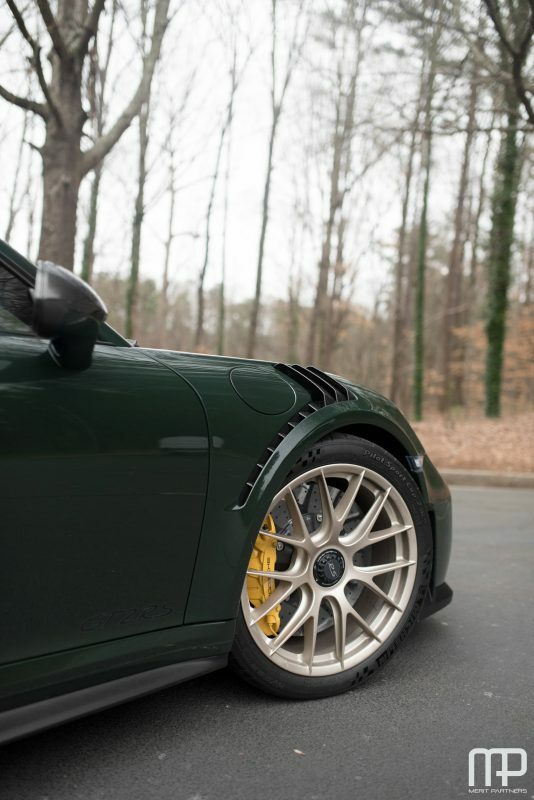 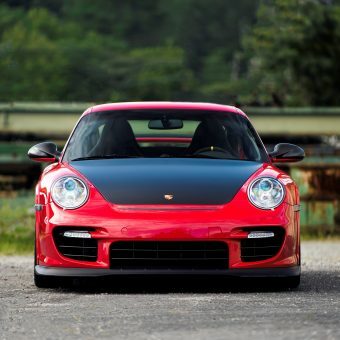 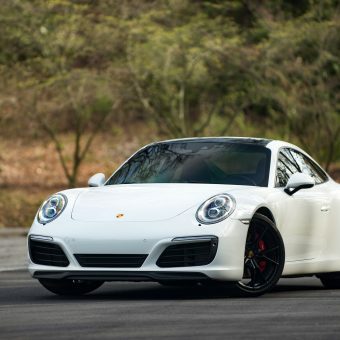 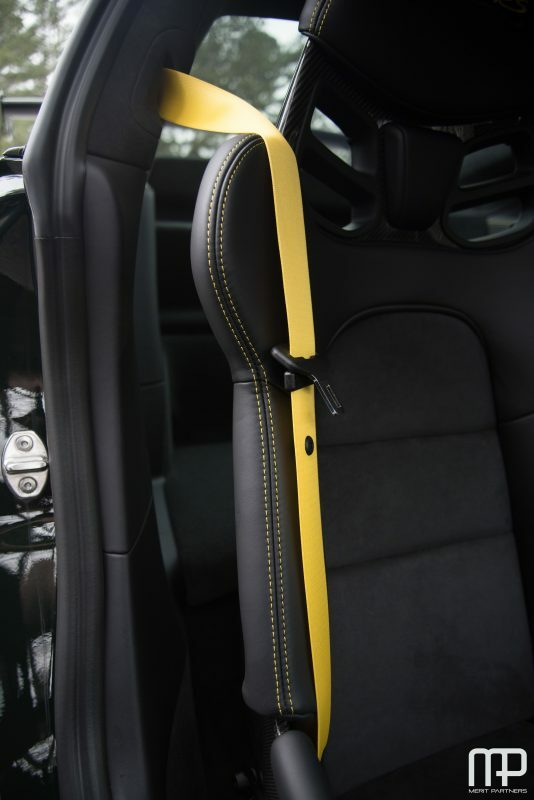 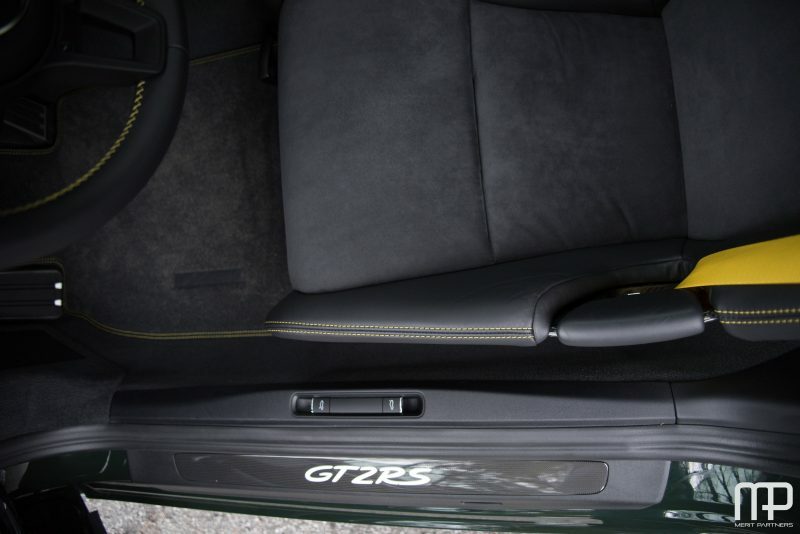 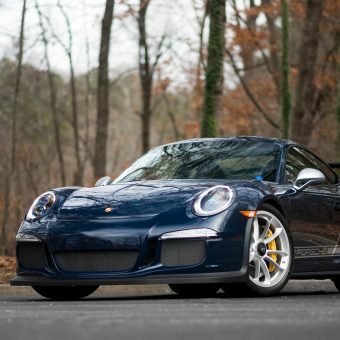 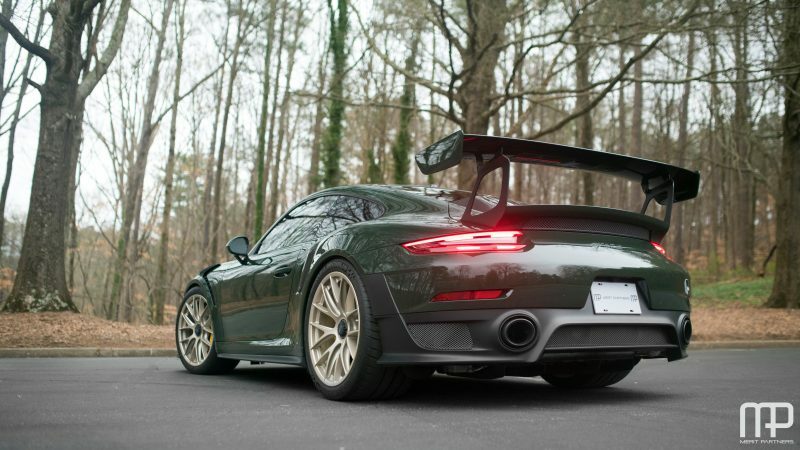 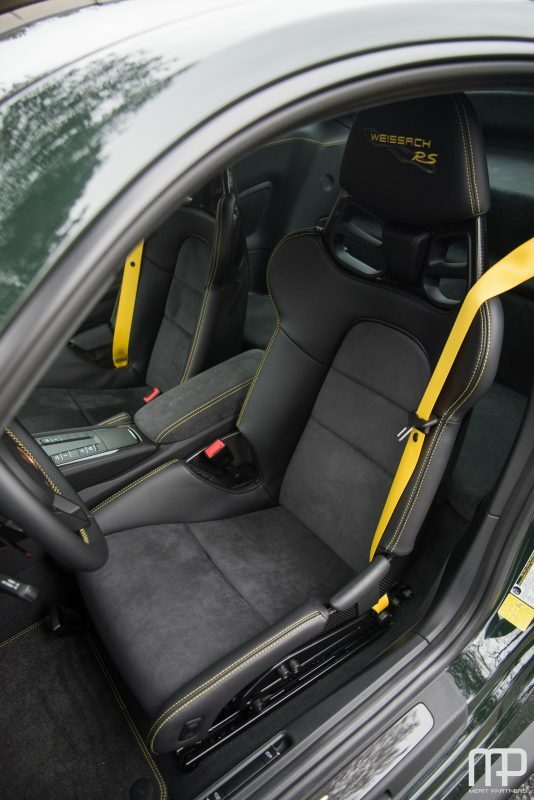 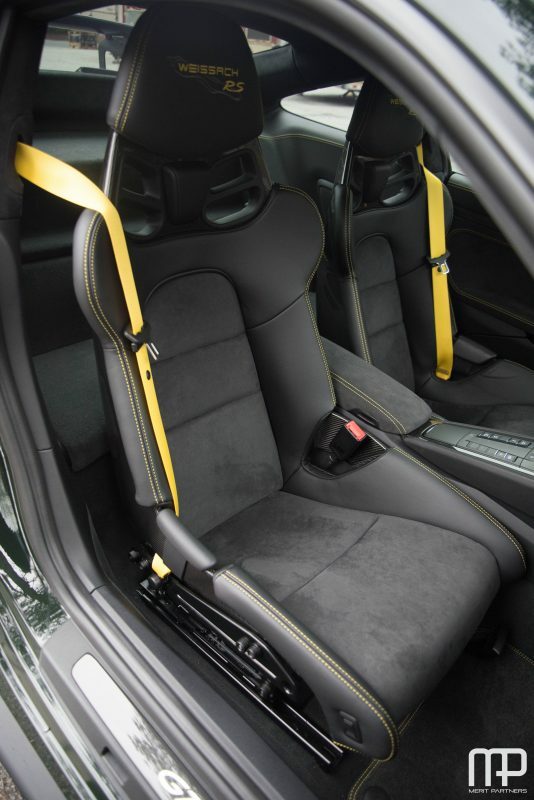 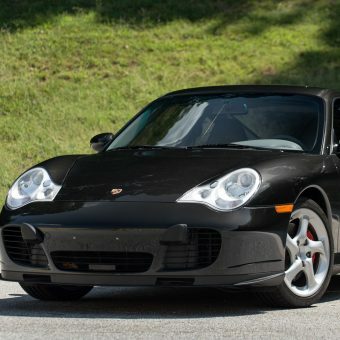 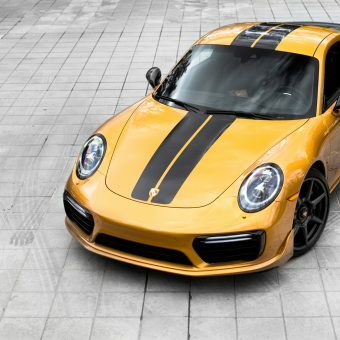 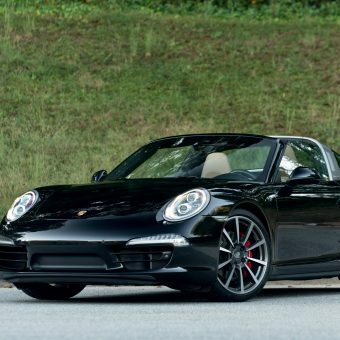 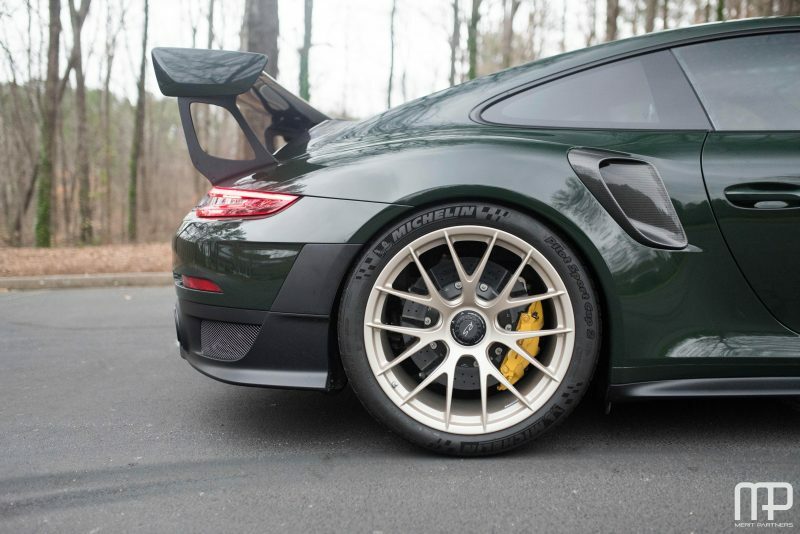 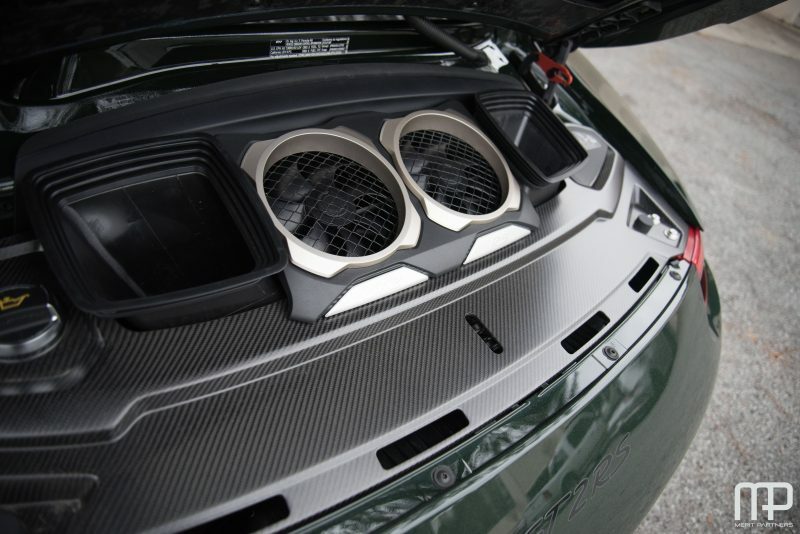 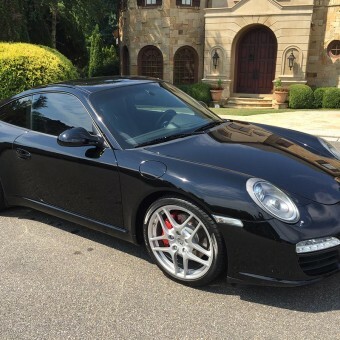 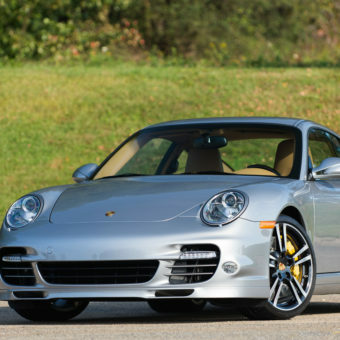 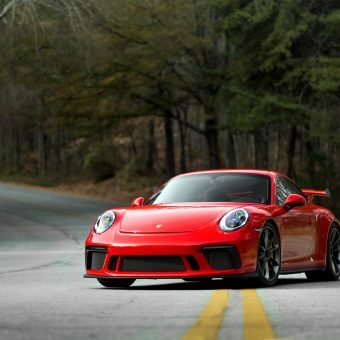 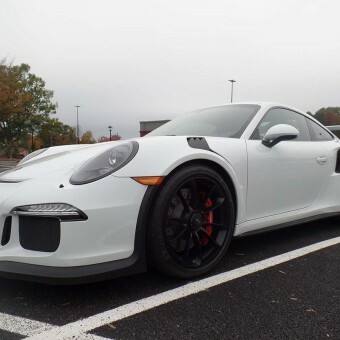 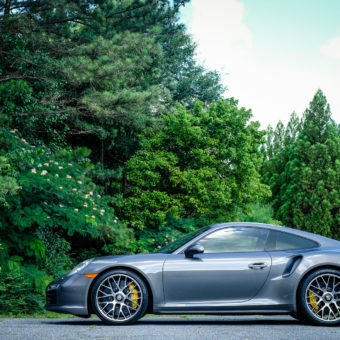 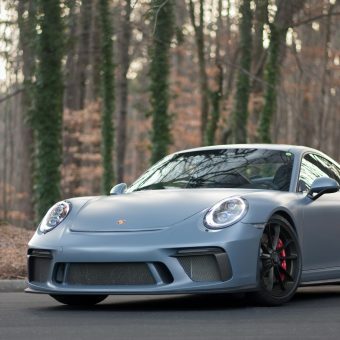 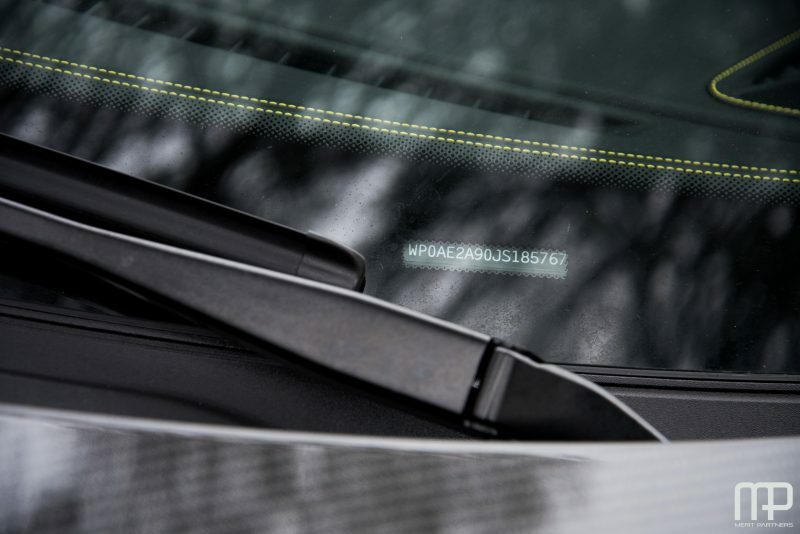 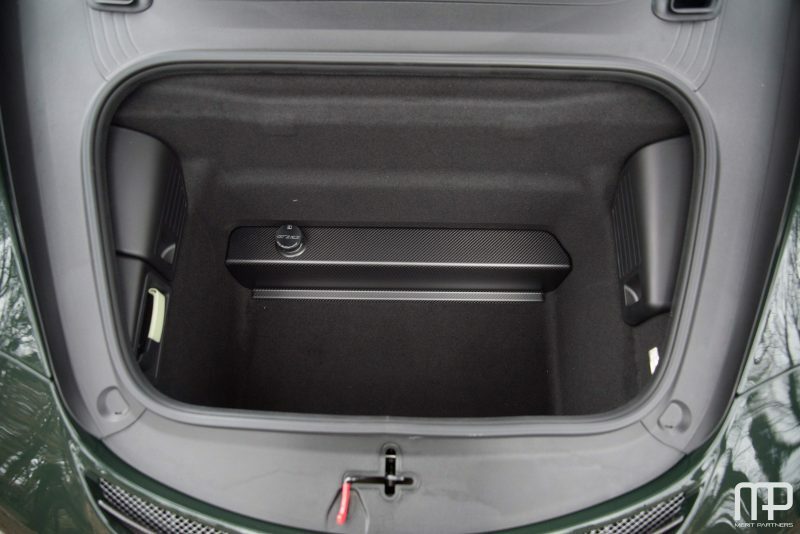 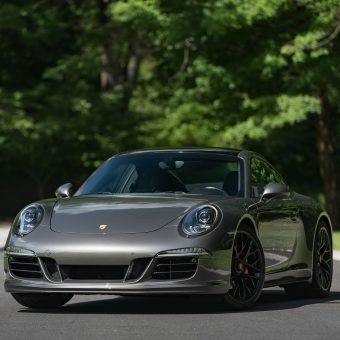 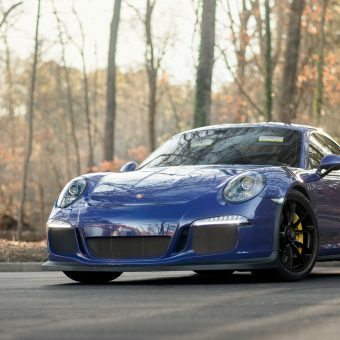 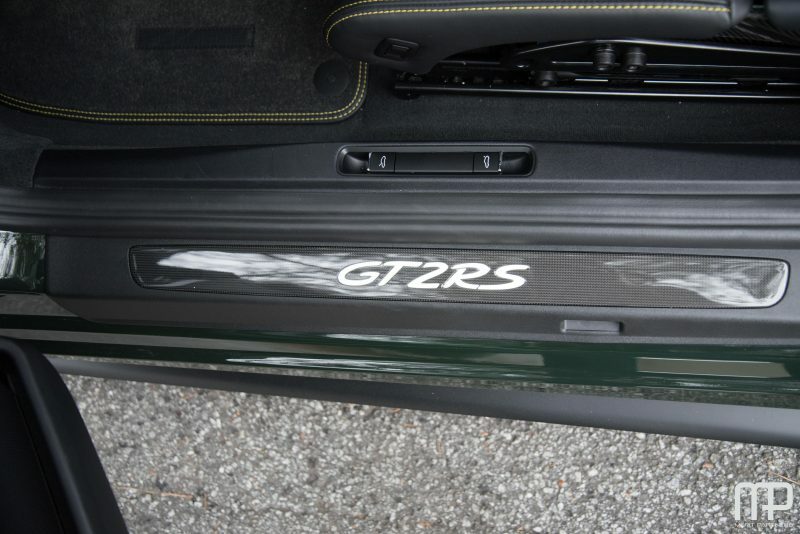 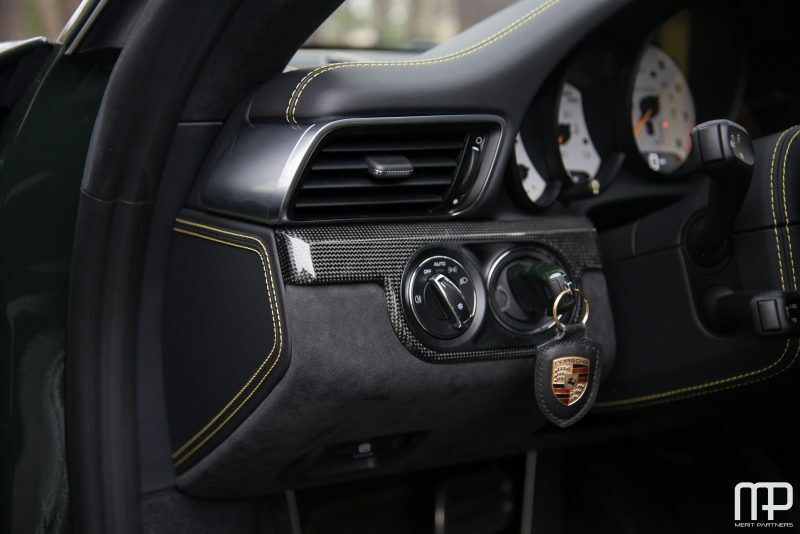 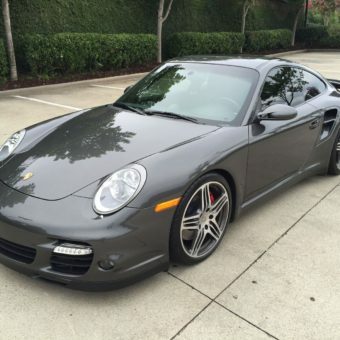 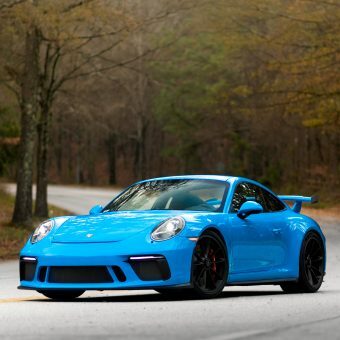 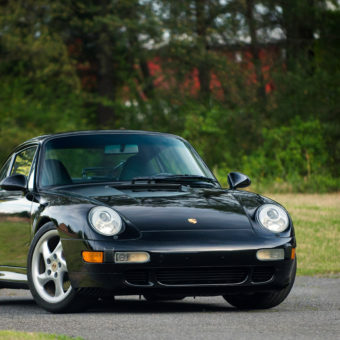 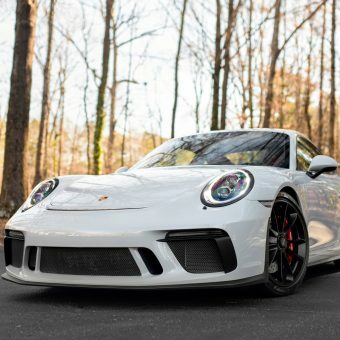 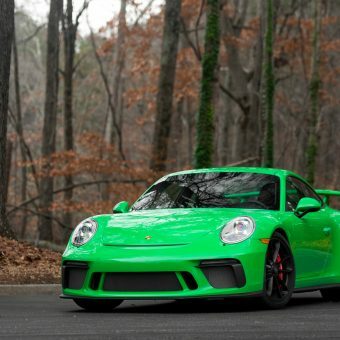 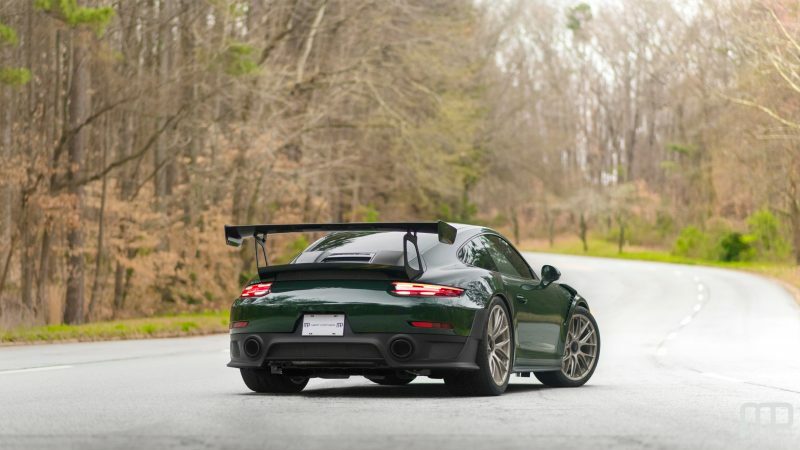 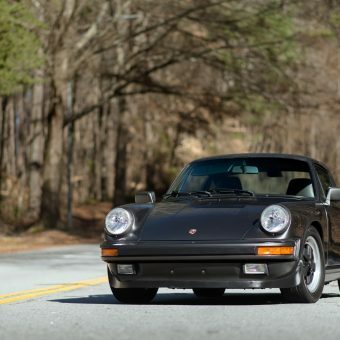 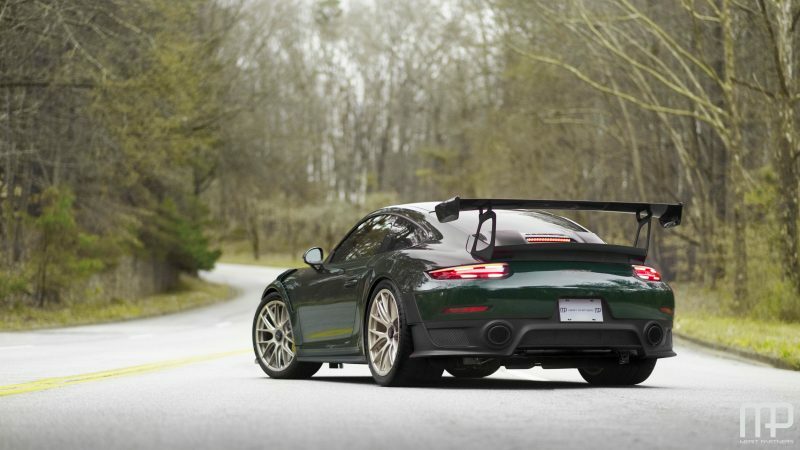 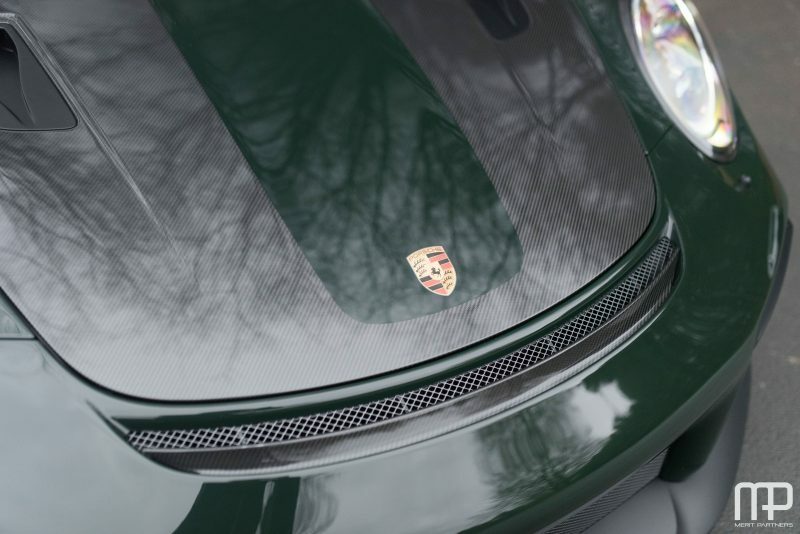 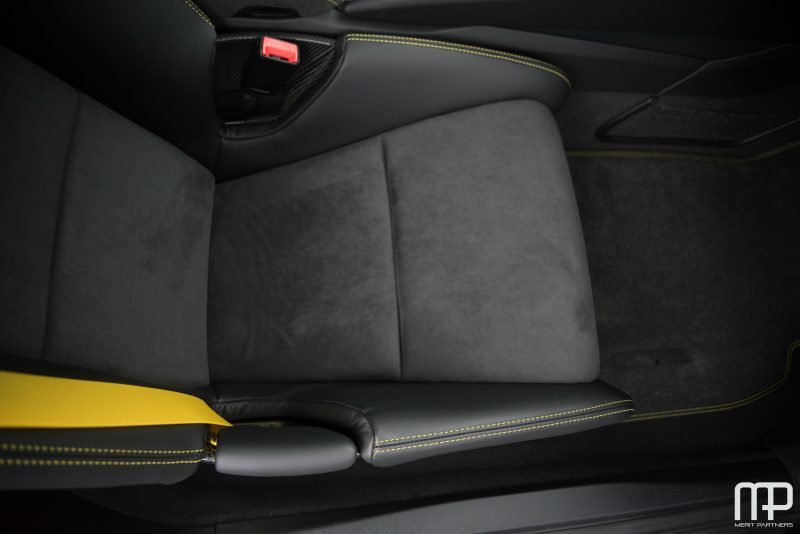 With an original MSRP of over $360,600, this GT2RS features all the right options. 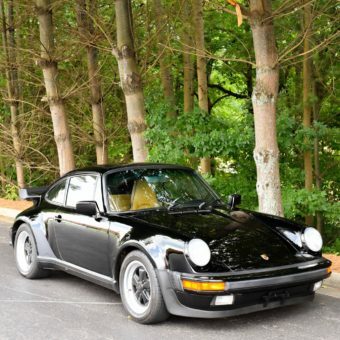 Naturally showing in as new condition, this car has a clean Carfax report, no paintwork of any kind and comes with all manuals, two keys and window sticker.